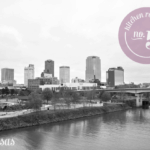 This is the fourth post in collaboration with Katie at Twin Stripe. 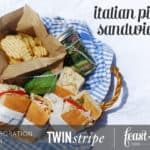 All week long we are sharing recipes and tips for a perfect summer picnic. 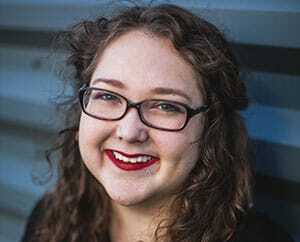 Be sure to check out Katie’s recipe for Quick Pickles today! 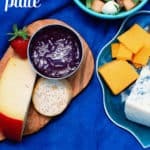 When you’re packing a picnic, it’s always a good idea to have a variety of sides for your guests. 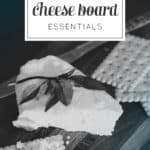 From snack-like treats such as chips or pretzels to prepared items like make-ahead salads, there are tons of crowd-pleasing options. 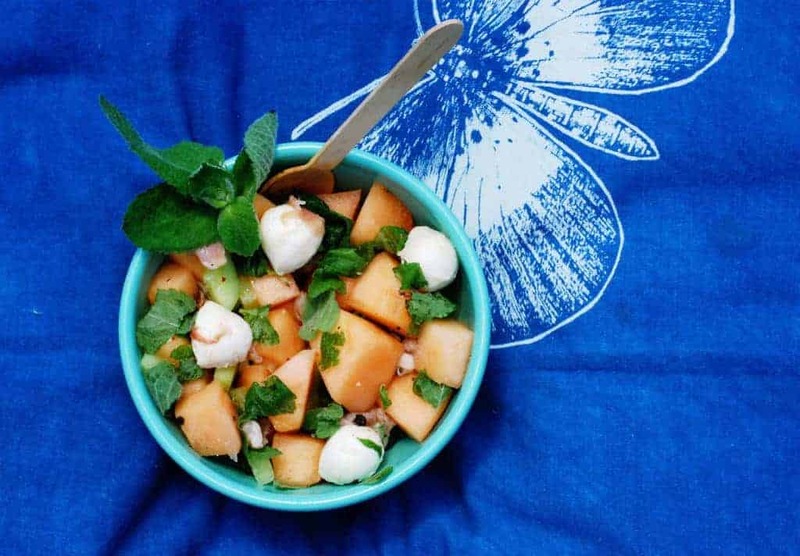 Click below to see the Melon, Mint + Mozzarella Salad recipe! With all the tastes of summer, this Melon, Mint + Mozzarella Salad is a showstopper for a picnic or backyard barbecue. 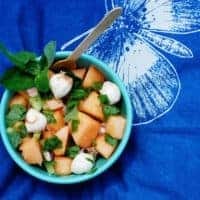 Cantaloupe, mint, prosciutto, lime juice and balls of soft mozzarella come together in this colorful salad or side dish. 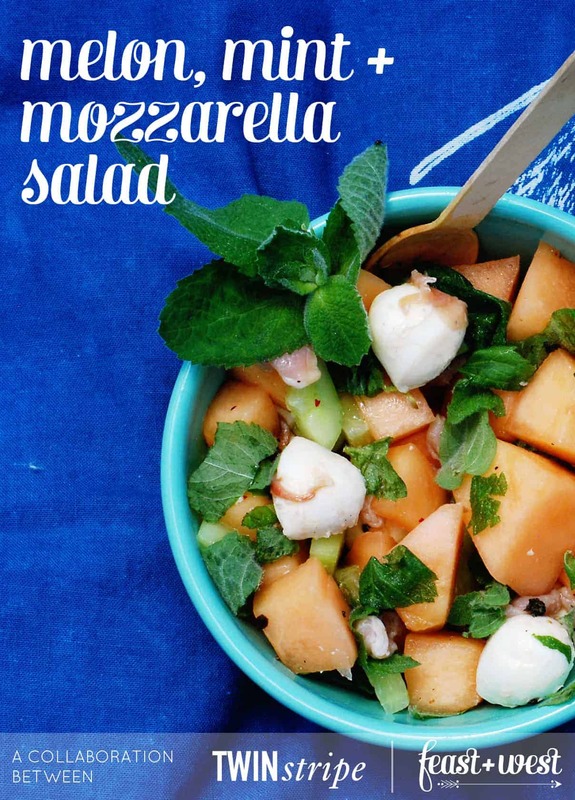 In a large bowl, combine cantaloupe, cucumber, fresh mozzarella, prosciutto and lime juice. Season with salt and pepper. Toss with mint leaves and serve immediately. Store in an airtight container for up to 3 days.